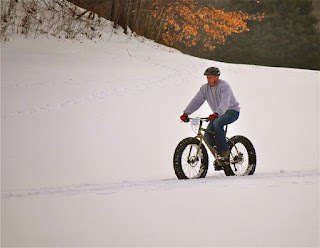 All "Hale" the Fat Bike! Century Cycles joins Hale Farm & Village a property of the Western Reserve Historical Society to bring you a NEW event for 2017! Whether you are a snow biking enthusiast or curious about winter biking, come on down to experience all that Hale Farm & Village has to offer! 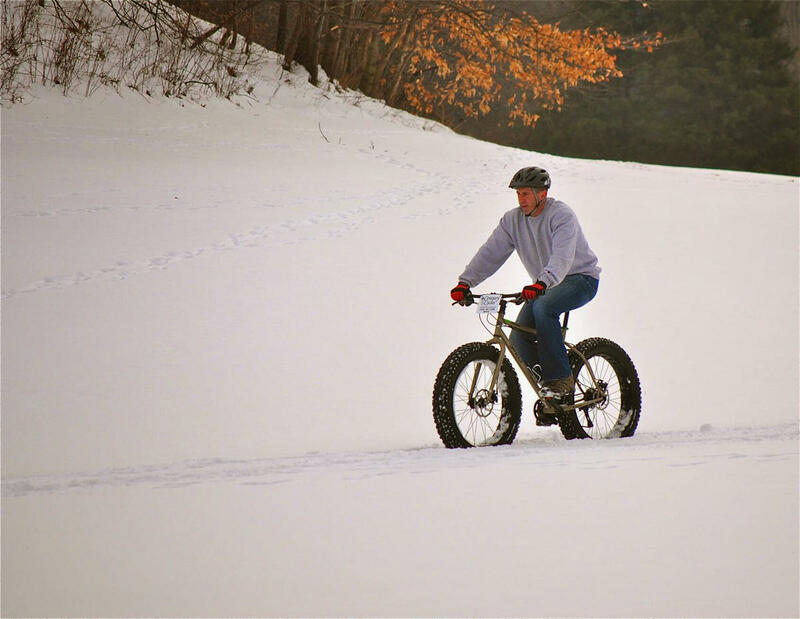 Bring your own fat bike, or if you don't have one, you can try one from our demo/rental fleet! Either way, the cost to ride is FREE! Bikes must have tires at least 3.7 inches or more wide. Our demo bikes are suitable for older children and adults approximately 5 feet in height or taller. 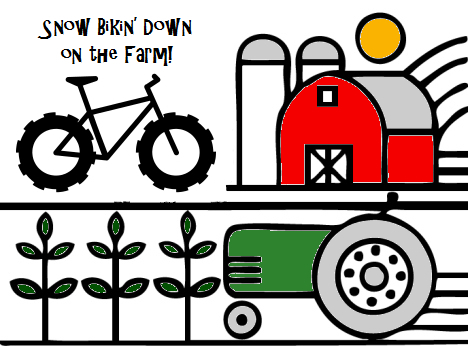 We'll have two bicycle courses set up -- a short course for those trying our demo bikes, and a longer course around Hale Farm's wooded trails for those who bring their own bikes. The cafe at Hale Farm & Village will be open to purchase food and beverages. Huddle around the fire in between bike rides to trade stories of past snow biking adventures! No pre-registration is necessary. Participants must sign a waiver of responsibility. If weather conditions are not suitable for bicycling (not enough snow, ground too soft, etc. ), the event may be postponed or canceled. A backup date of February 12 is planned. Check the event on Facebook for the latest news and updates.